It's a lot harder to look good, starting with a bad floor. When decorating it's always difficult to know where to start. Should it be the walls or the flooring? Our advice would be, instead of focusing on the walls, consider starting with the rooms bigest canvas...the floor. With flooring, you can change the look of a room completley and influence the size, shape, and function of that room. It all boils down to one question... how do you want the room to feel. Do you want it to feel bigger or smaller. Do you want it to feel warm and cozy or do you want it to feel more open and modern. 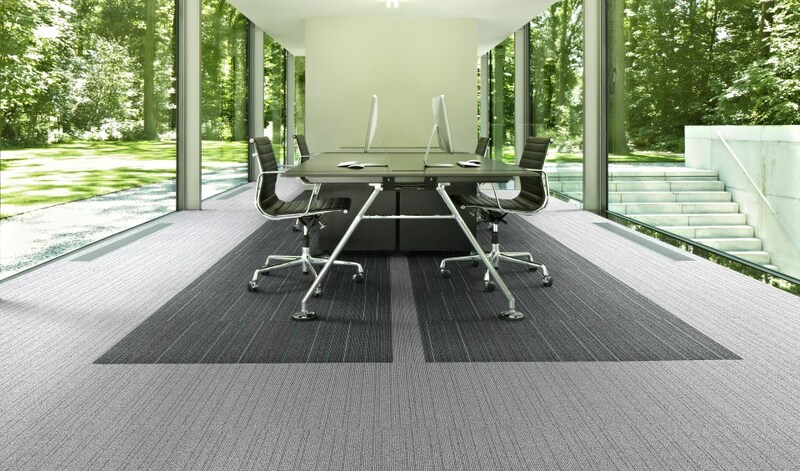 This can be achived with the right colour, texture and flooring type. Sometimes when we are decorating we try to work around the existing flooring because we think it will be to expensive to replace, but it really is a lot harder to look good, starting with a bad floor. We could be throwing money away trying to get the feel we want when the most important part of the room is overlooked. 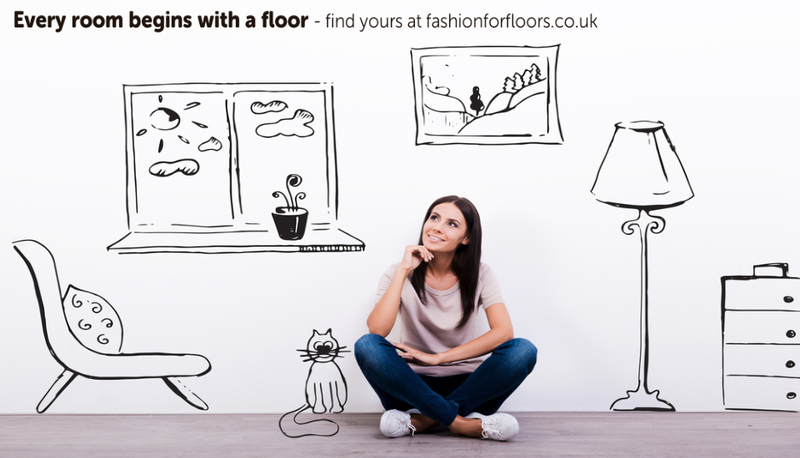 At Floor Style we have flooring to suit every budget, so with flooring being so competitivly priced there is no excuse. Just rip up that old flooring and start afresh. It"s your Floor and your Style, so it is very important to consider all the options before buying, so that you can make your investment wisely. Browse through our selection of images in our gallery and be inspired. After all "Every room begins with a floor.